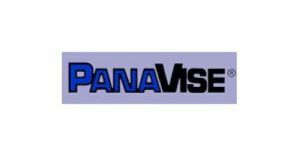 Authorized Distributor of Panavise Products Products > Radar Inc.
PanaVise Products, Inc is a major manufacturer of precision vises, circuit board holders, cellular telephone mounts and holders, mobile data terminal mounts, CCTV mounts, speaker mounts and specialty OEM mounts. 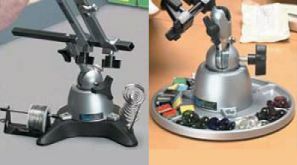 Many of their products integrate the famous "split-ball" design to position objects through three planes, all with the turn of a single knob. PanaVise: the hold it anywhere you want it company.